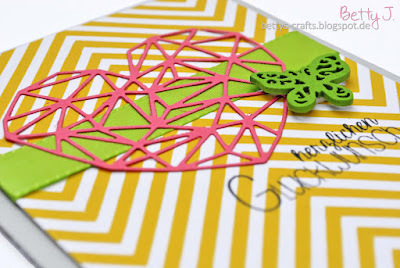 Pretty cards. 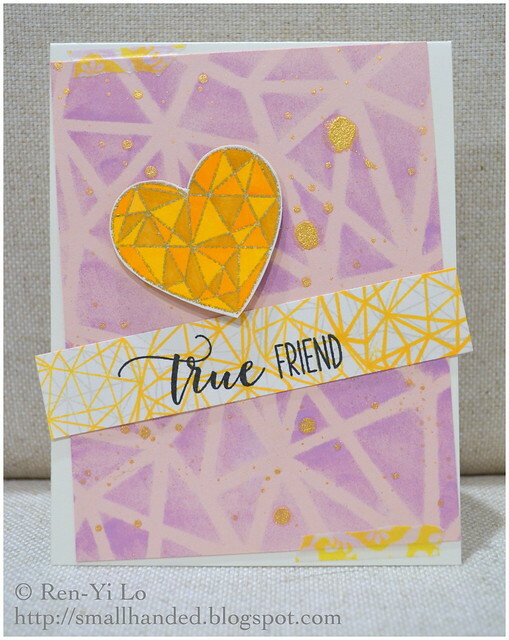 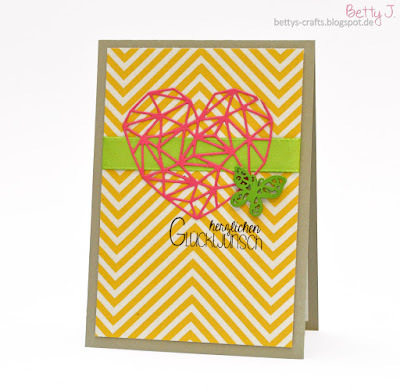 Love that geometric heart! 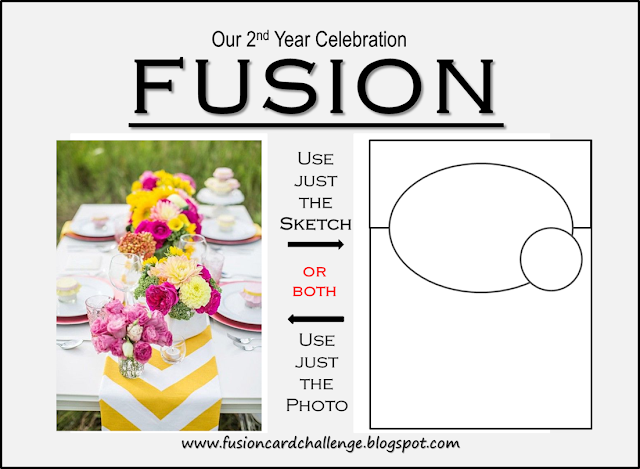 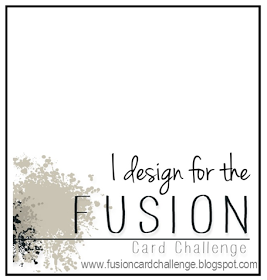 Happy 2nd, Fusion!